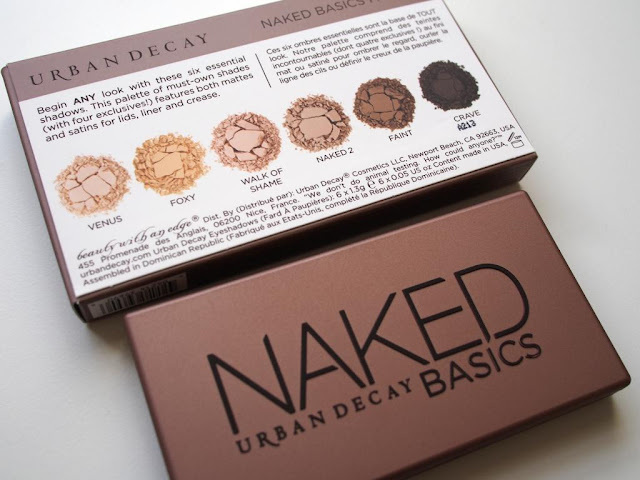 I recently heard that Urban Decay had released a new miniature version of their uber popular 'Naked' eye shadow palettes, aptly called 'Naked Basics'. I'm a huge fan of Urban Decay's eye shadows in general so I had to get this and give it a try. The palette retails for £20 or $27 and contains 6 eye shadows, 4 of which are unique to this palette. 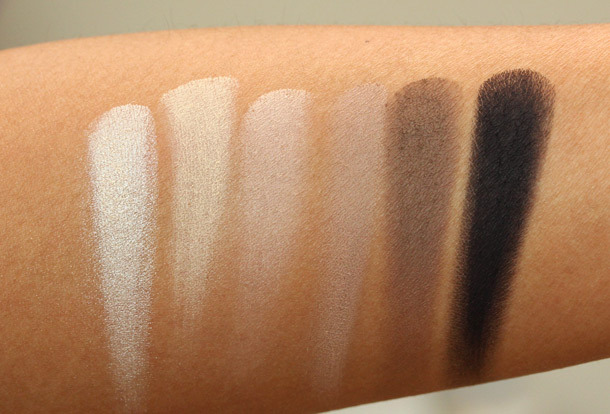 I like this palette because its great for everyday use and the colours are super blendable and long lasting. A few of the shades give a matte finish, so its great for ladies who don't like too much shimmer or sparkle during the day. I also love the fact that its quite miniature so its perfect to take while travelling. 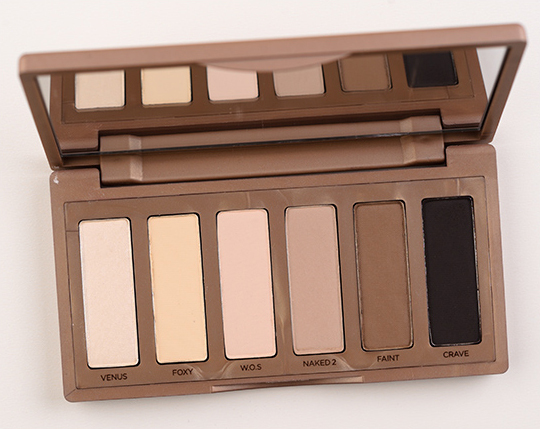 I would recommend this palette for anyone who has yet to try any of the Urban Decay Naked palettes, and don't want to be overwhelmed with the selection of the larger sized versions. It's a great starter product for makeup beginners.